Heat oil in a pan , saute the onions until they turn translucent. Add the tomatoes,saute it well. Add chana dal, saute it until they turn slightly brown. Add the red chillies and saute it . Grind it with salt and little water. Finally garnish the chutney with the seasonal ingredients. chutney looks yummy...great idea aruna! I love Tomato chutney.Looks tasty and delicious. Love the colour of this chutney it looks really tasty. 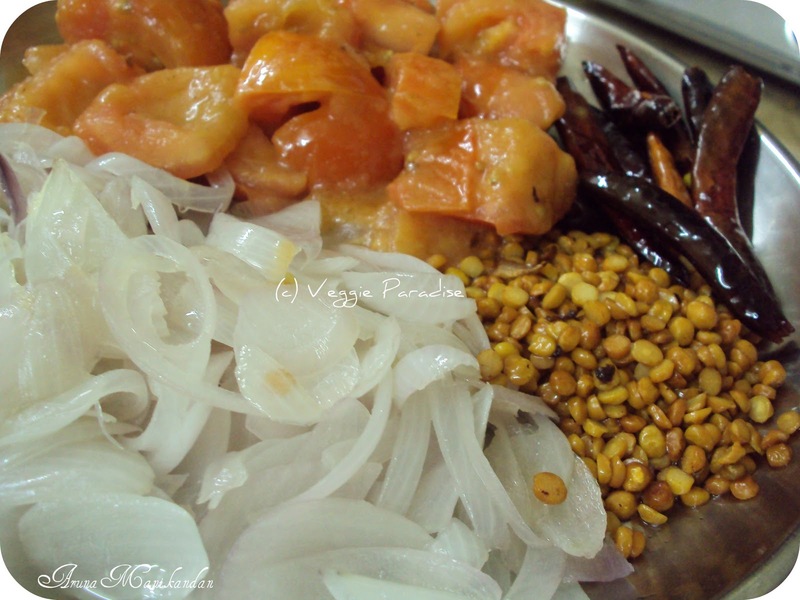 Cool ,lvcely chutney,Ilove the pic of onion rings and fried ingredients. lovely and delicious chutney to go with idlis and dosas. luv this chutney...perfect with idli n dosa....yummy. Nice and interesting recipe..chuntey looks yummie! Chutney looks awesome perfect combo with dosa , rice and idle . Definitely a great combo with idli/dosa... Color is so inviting..
Tomato chutney looks super, good with dosa. 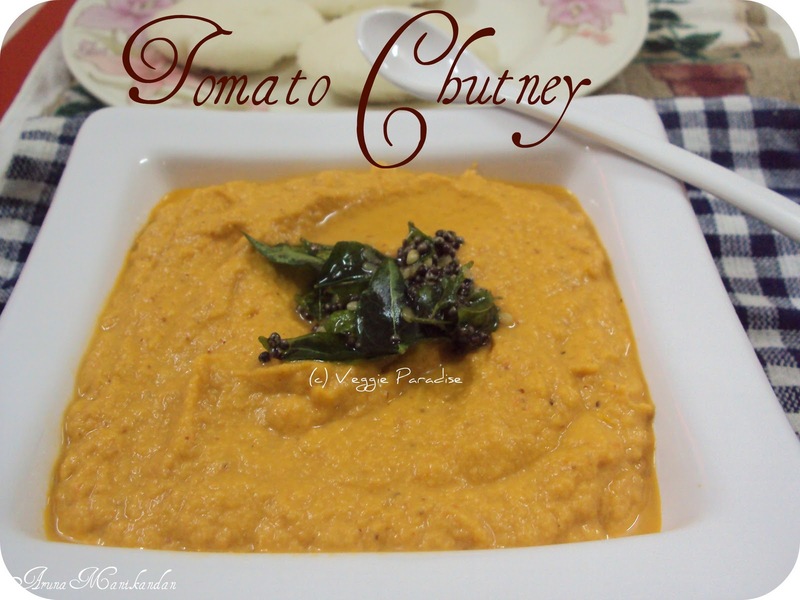 goes very well with idls and dosas..chutney looks yummy !!! I make the same for idly .Love this chutney..
lovely chutney. must be super to have it with idlis. Thats a delicious chutney,would love with idlies and crispy dosas,yumm! Inviting chutney. I too make a similar one. Its yum. 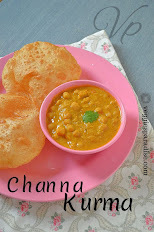 Yummy combo n a great idea..chutney looks delicious! I too make this chutney,love it with idly! new n interesting chutney!! 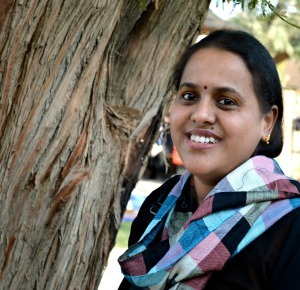 !nice click! 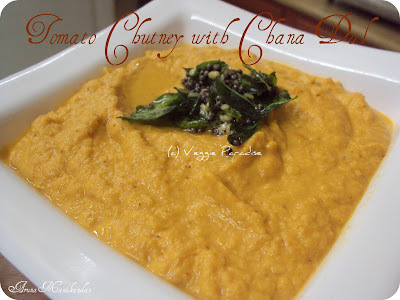 Wow, very nice chutney recipe, Thanks Aruna..